With Autumn here the music season is changing from a light summer tone to a more dancey feel. This track blends the seasonal change well with an upbeat rhythm and light playful bumpyness. 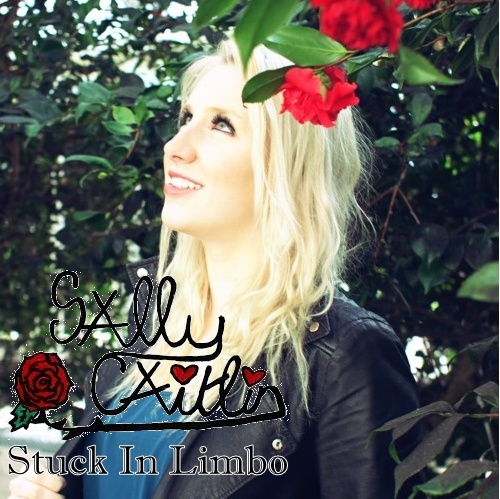 Sally’s vocals pulls this together with stunning vocals describing emotions of a love that will never die. Sally Caitlin is a 21 year old singer-songwriter & pianist from Manchester. In the past year she has been working on an EP with award winning producers ‘The Next Room’ and been cultivating an online fanbase by releasing cover tracks on her YouTube channel.